Home > DVC Information > Introduction to DVC > Do I have to buy DVC direct from Disney? Do I have to buy DVC directly from Disney? No, you don’t have to. Most people who first hear about DVC hear directly from Disney, and may not even be aware that there is an active resale market where DVC contracts may be purchased – just like you can purchase a new or used home. While buying direct from Disney will be faster and more convenient, buying contracts on the resale market can often save a considerable amount of money over buying direct from DVC. In the past, once the resale purchase was completed, new members who purchased via resale received the exact same benefits — including ID cards, website access, discounts, customer service, and travel assistance—provided with purchases directly from Disney. When you purchase an ownership interest in a Disney Vacation Club resort direct from Disney Vacation Development, you also get a set of incidental benefits that DVC refers to as “Membership Extras”. This includes discounts, offers and opportunities made available by DVD to members. 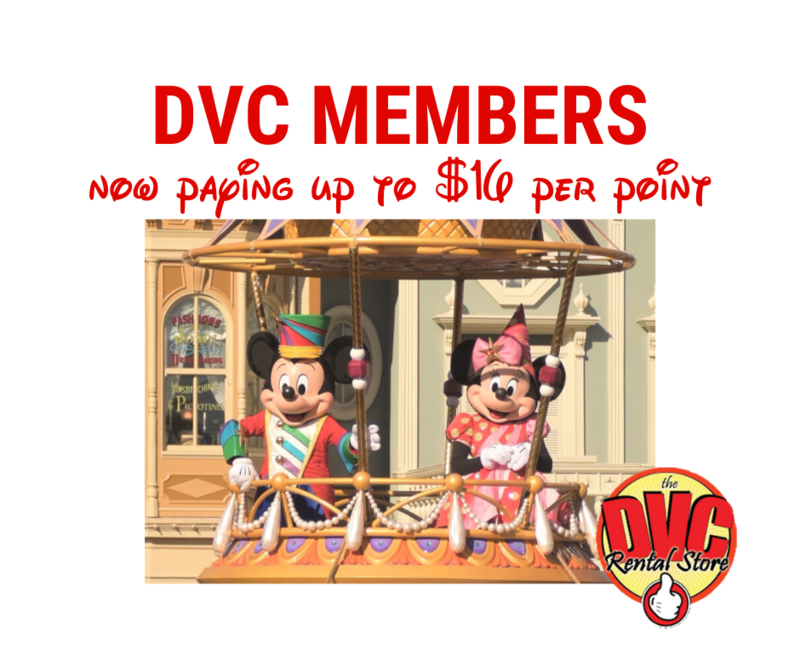 These incidental benefits of membership may be modified or terminated at any time by DVC. In the past, DVD offered these benefits to every DVC member no matter if you purchased direct from Disney or on the resale market. Even though there was no requirement that these incidental benefits were transferrable from the original buyer to the new buyer, DVD allowed that to occur. Now, resale purchasers no longer get these incidental benefits. 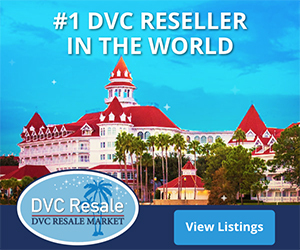 ➤ Should I buy direct from DVC or buy resale? Next: Can I sell my DVC?